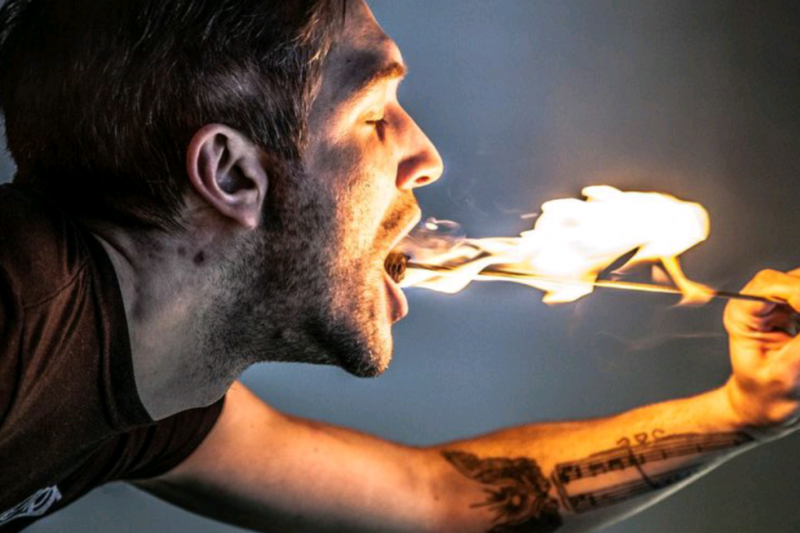 Turn up the heat and master real flames, with an alternative fire eating lesson for two. 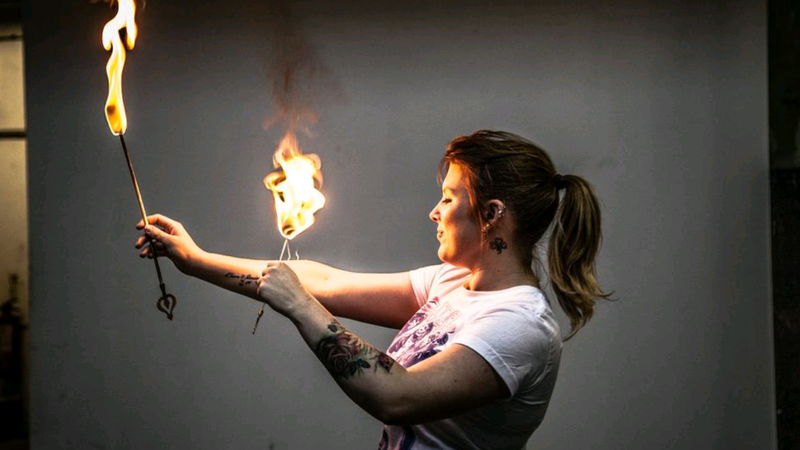 During the two-hour session you’ll first learn how to touch the flame, before gliding it up your arms and into your mouth! 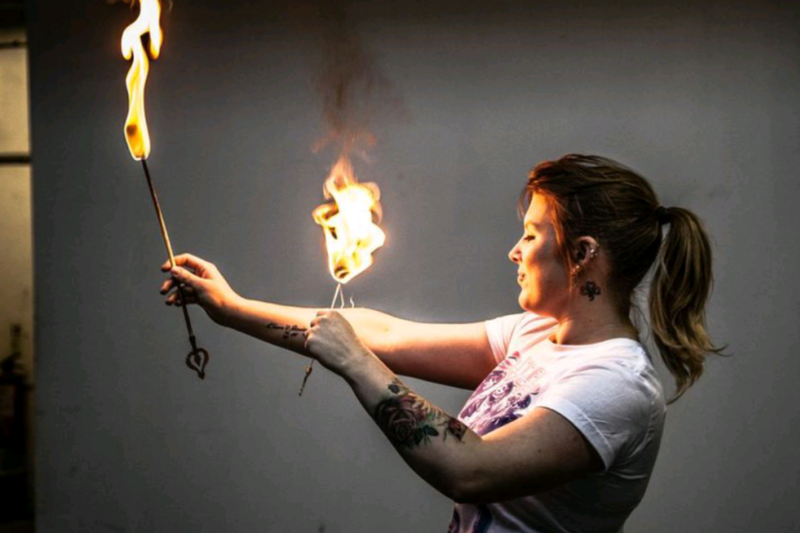 All this in the safe hands of instructors with 20 years teaching experience plus full insurance. Leave with an exclusive video of your experience and watch your newfound skills on repeat. Expires 10 months after purchase. Booking required, after receiving gift pack and or E-Voucher. Please contact number provided on voucher to book the experience. 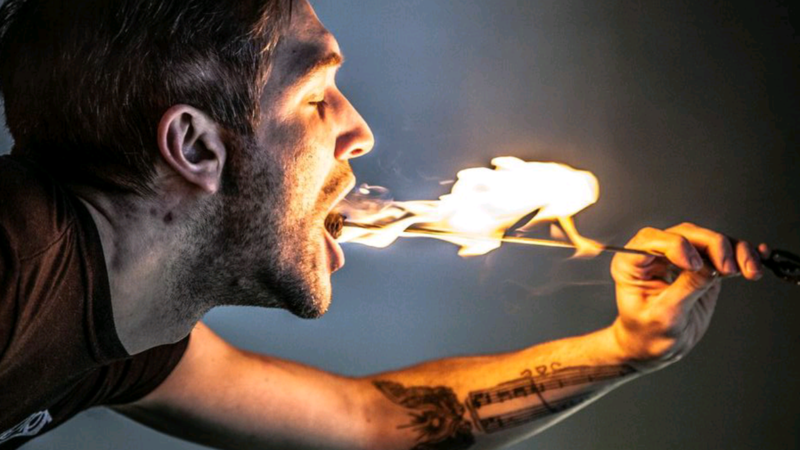 Fire eating lesson London for 2. Present printed or email Adrenalin Hub voucher on arrival. Must bring drinking water, teeth cleaning bits and a face cloth. Must comply with all instructions provided by staff. No alcohol or drugs may be consumed prior to experience. Suitable for men or women.